As the CEO of Mobile Bridge, Eyal drives the company’s vision and strategy and together with his team at Mobile Bridge has built one of the most innovative and strongest cloud platforms, pushing the boundaries of mobile marketing. 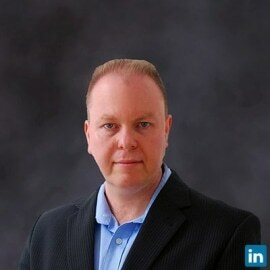 Prior to Mobile Bridge, Eyal who is a passionate technology evangelist and entrepreneur has served in various executive and leadership roles in various technology companies and startups. Eyal holds a BSc in electronics and computer engineering from Tel-Aviv university as well as a Masters degree in business administration from Manchester Business School.